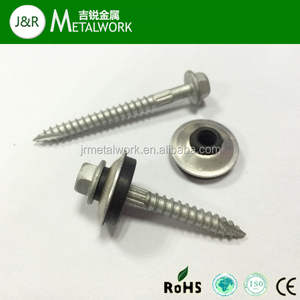 Certificate: GB/T19001-2008/ISO9001:2008 Manufacture Process: R awMaterial/QC/Heading/Thread/HeatTreatment/Surface Treatment/QC Inspection/Sorting and Packing /Shipping Sample Service: Samples for standard stainless steel fasteners are all in free. 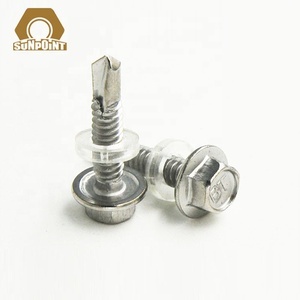 Lead Time: 7-15 days after order confirmed Warranty: We confirm we provide the products will satisfied your request 100%,and we can give 18 months warranty. After-sales Service: We will follow up every customer and solve all your problems satisfied after sales Our advantages: 1 . 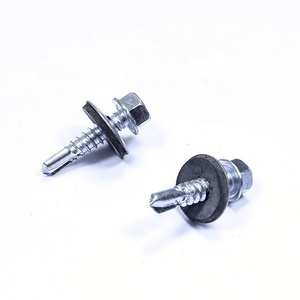 Could you provide free samples Screw 9 For new customer, We can provide free samples for standard fastener, but the clients will pay the express charges. For old customer,We will send you free samples and pay express charges by ourself. 3 . 4.What is your payment term 9 We can accept T/T,LC for general order ,Paypal and Western union for small order or samples order. 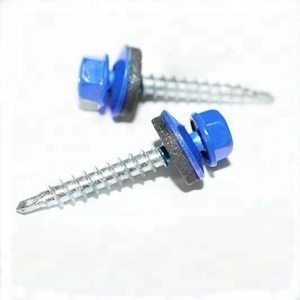 2 YRS Shenzhen Shilida Electronic Hardware Co., Ltd.
Alibaba.com offers 4,933 hex head self tapping screw products. 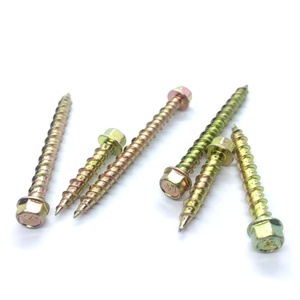 About 88% of these are screws, 2% are nails, and 1% are tapping screws. 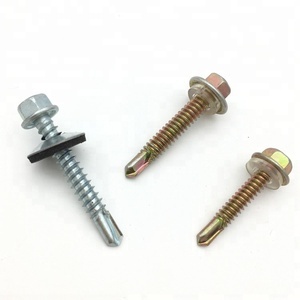 A wide variety of hex head self tapping screw options are available to you, such as free samples, paid samples. 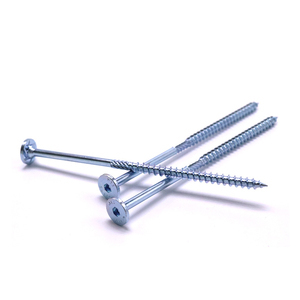 There are 4,933 hex head self tapping screw suppliers, mainly located in Asia. 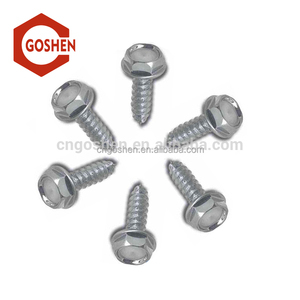 The top supplying country is China (Mainland), which supply 100% of hex head self tapping screw respectively. 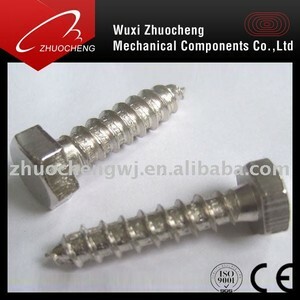 Hex head self tapping screw products are most popular in North America, Domestic Market, and Mid East. You can ensure product safety by selecting from certified suppliers, including 2,184 with ISO9001, 326 with ISO14001, and 109 with Other certification.